The corporate offices of Partners HealthCare in Somerville’s Assembly Row. Partners HealthCare, the state’s largest hospital network, is planning to slash more than $600 million in costs over the next three years, its most significant initiative to become more efficient. At more than $12 billion a year, Partners’ revenues surpass those of its competitors, but the company lost $108 million last year as its insurance arm and certain hospitals struggled. Executives say expenses are growing faster than revenues, threatening even renowned institutions such as Brigham and Women’s Hospital, which last month offered buyouts to 1,600 workers. Partners also owns Massachusetts General Hospital. Hospitals are under growing pressure from state and federal governments to control costs, a particular challenge for high-priced organizations like Partners, the most expensive health care system in the state. The company started planning the cost-cutting initiative, dubbed Partners 2.0, with the help of consultants last year. The effort will target more than a dozen areas, including revenue collection, the supply chain, care delivery, and research. Partners executives have not identified the steps they plan to take to contain costs but said the changes are scheduled to begin in the fiscal year that starts Oct. 1. Markell said Partners may cut jobs, but he didn’t know how many. The Boston-based nonprofit organization owns 11 hospitals and employs about 73,000 people, making it Massachusetts’ largest private employer. 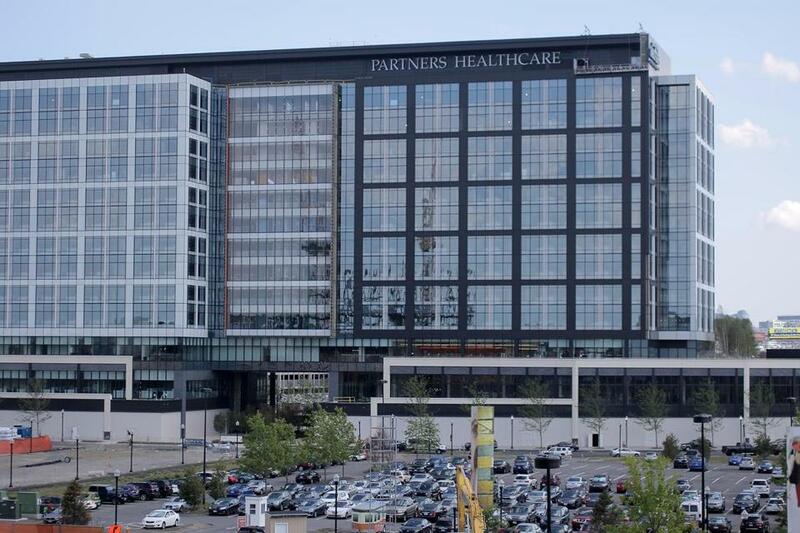 Partners is planning to acquire Care New England Health System of Providence, one of Rhode Island’s largest health care providers. In January, it completed an acquisition of Wentworth-Douglass Hospital in Dover, N.H., its first out-of-state deal. Partners said Friday that it earned $24 million in the quarter that ended March 31, up from $21 million in the same quarter last year. Revenue in the quarter grew 8 percent to $3.3 billion. Finances stabilized at Partners’ insurance business, Neighborhood Health Plan, which the company said was a result of the insurer’s restructuring plans. Neighborhood has predominantly served low-income families and individuals on Medicaid, but it is moving to shrink its share of members on Medicaid and expand into the more lucrative business of selling insurance to employers.